Churches throughout the world are struggling with what style of worship is appropriate for their setting. 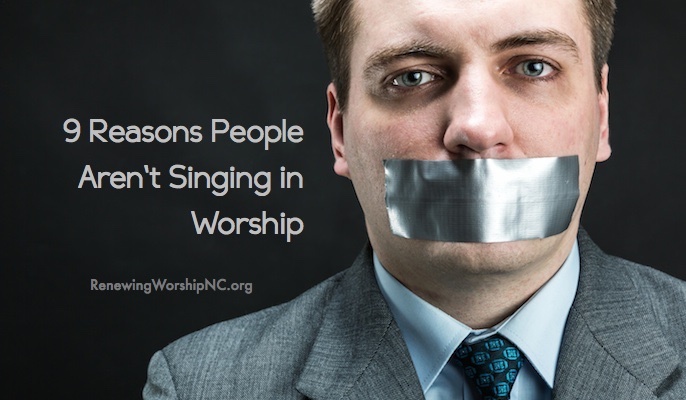 Many churches find themselves dying, stuck to old forms of worship that once were very meaningful, yet now don’t seem to engage the people in meaningful worship nor speak a language that the unchurched can understand. 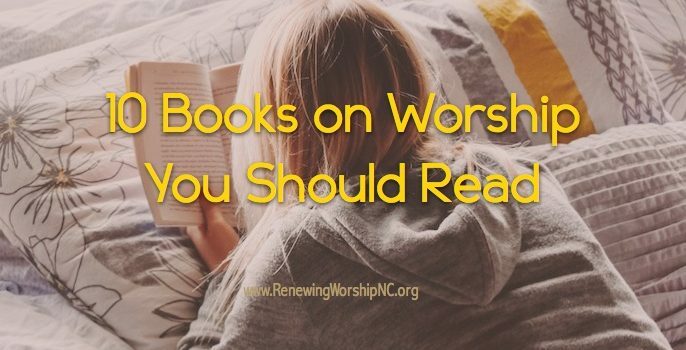 In the 50’s and 60’s, worship was pretty similar among Southern Baptist churches and most sang from a common source—the Baptist Hymnal. 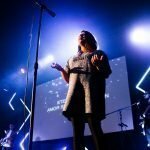 Today, things have changed drastically and church leaders are struggling to determine what their church’s corporate worship should look like. There are many factors to consider in this quest. What is the biblical basis of worship? What does it mean to worship God with all our being? 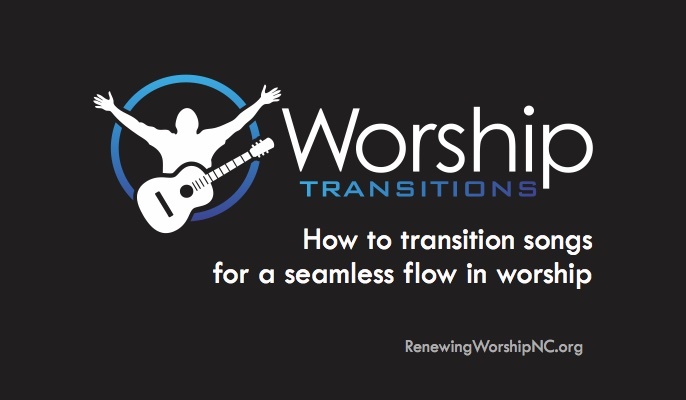 What role should personal preferences play in worship? 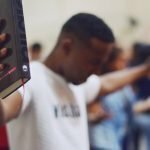 How should culture impact corporate worship? 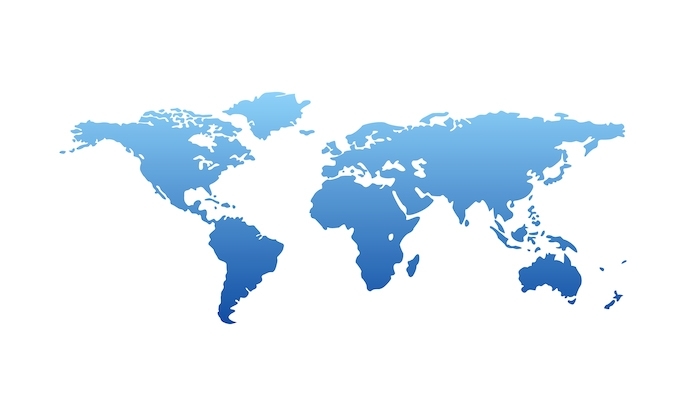 How should a missionary mindset impact corporate worship? 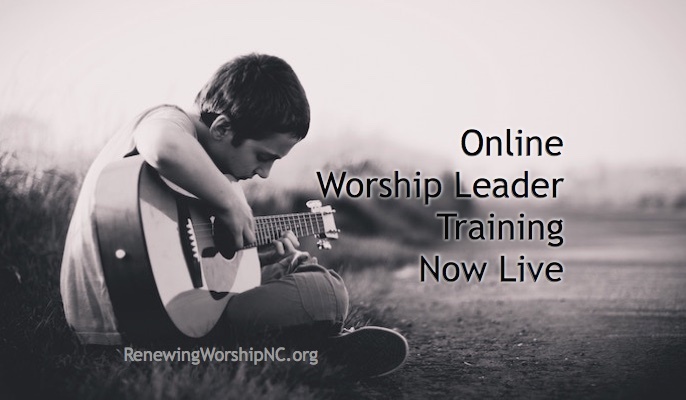 How is worship and discipleship intertwined? 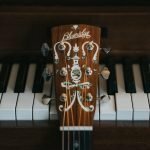 Is unified worship the best way to go? 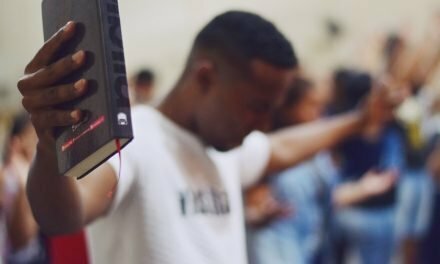 What style of worship is appropriate for my church? If a church does sense God’s leadership to change, how can that be done in a healthy, God-honoring, people-loving manner with biblical and musical excellence? Worship Summits are also held in various regions of our state and in churches wishing to be guided in a healthy discussion about worship. For more information about the differences in the Worship Summit and Worship Leader Boot Camp events and their target audiences, please visit our FAQ page. 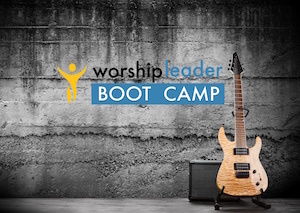 Also, visit our page on the Worship Leader Boot Camps for the complete package of training. 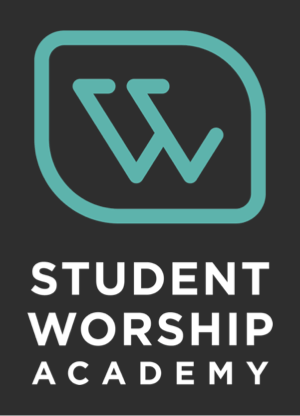 Conceivably, a church could send the senior pastor and worship team to the Worship Leader Boot Camp, and several people interested in worship or instrumental in leading worship renewal in the church to the Worship Summit. This would ground a leadership core in your church in gaining vision for renewal and equipping them with the tools for change. This could be a major step in achieving renewal in the church. The Worship Summit with Kenny Lamm was one of the most complete and practical discussions on Biblical Worship that I have experienced in many years. 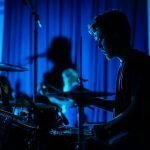 As a worship leader, I left equipped with tools, quotes, and scriptures in which I could defend the principles of worship that I have been trying to apply within my own congregation. 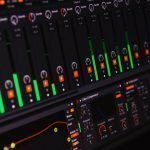 I think representatives from churches of all sizes and musical styles can use the information gleaned here to make more spiritually-focused decisions regarding worship within their local context.